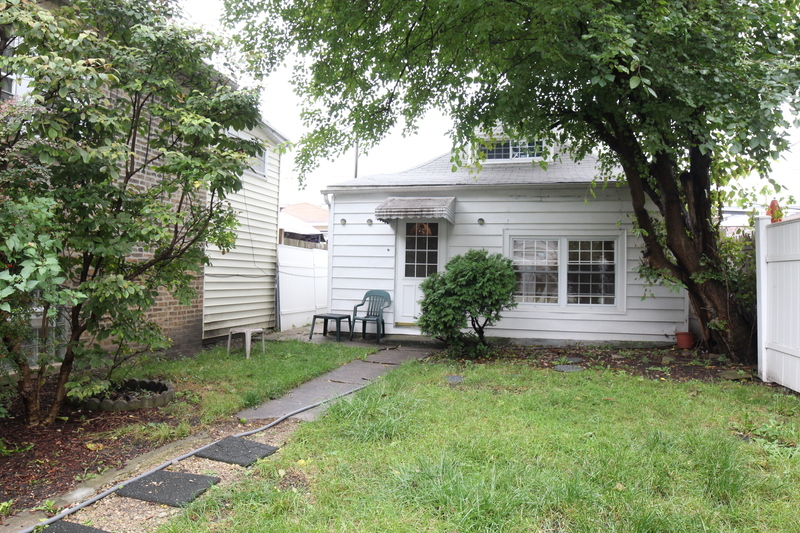 Great starter home in the Hot Belmont-Cragin neighborhood. Home features recent updates including new plumbing, tastefully updated bathroom and hardwood floors. New glass block windows in heated family room. Large private front yard just waiting for your decorating ideas. This home is near public transportation, schools, shopping and so much more.